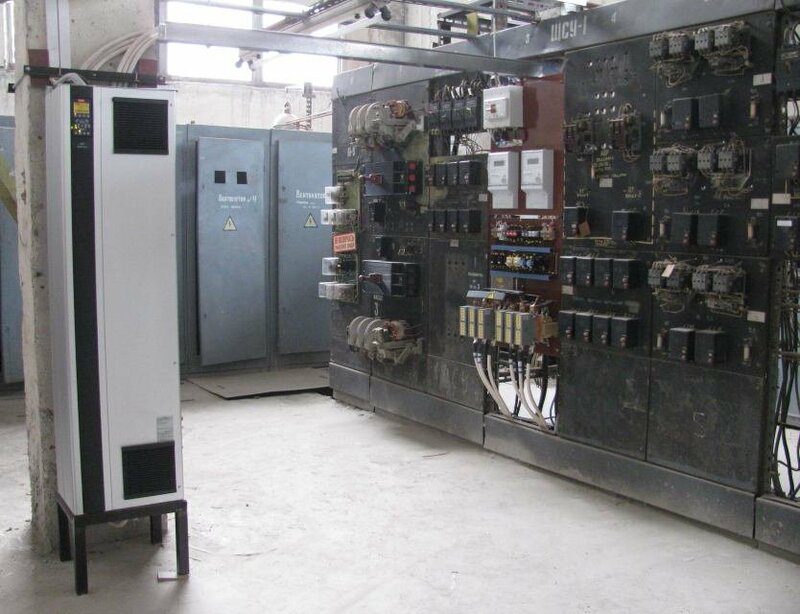 Control of the flow and caloric content of pulverized coal at thermal power stations. 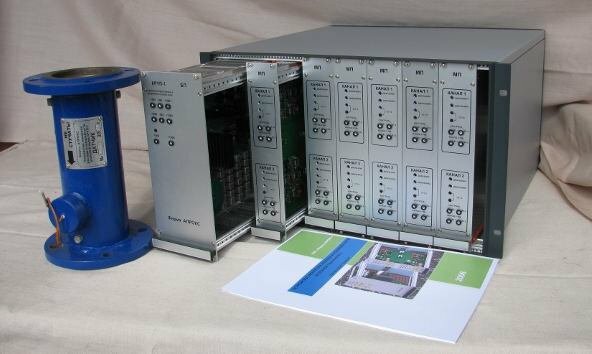 The group control unit is designed for automatic and manual control over a bank of pump units with asynchronous motors operating for the shared manifold. 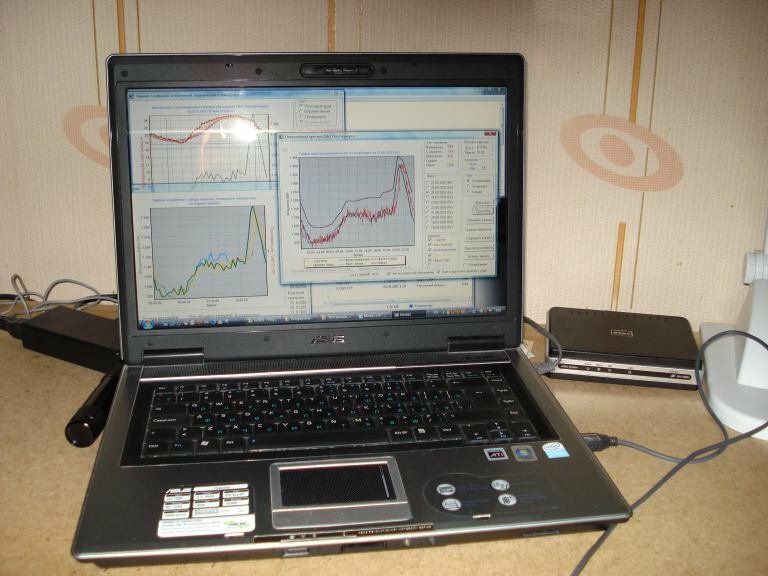 The background analysis of power system’s operation as daily load curves arrays in order to identify the factor correlations, build a short-term predictive model and to determine the possible ways of energy saving in the system.